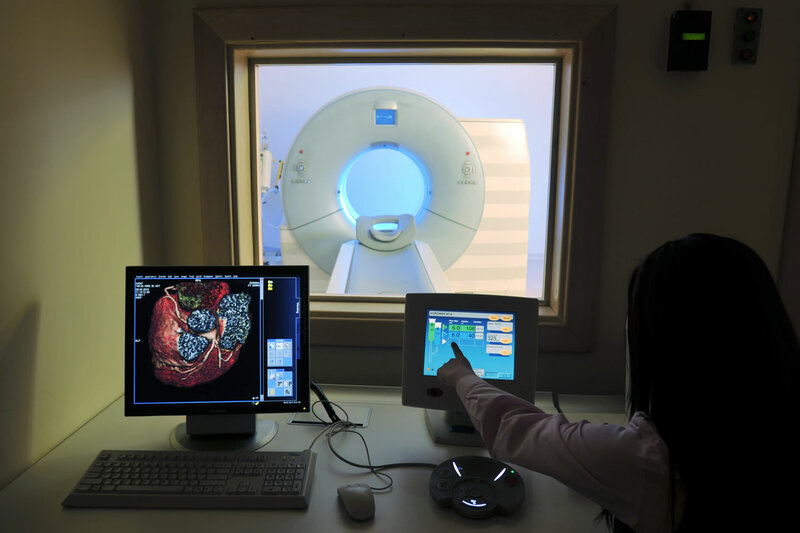 MRI & CT Imaging Systems Equipment Sales. 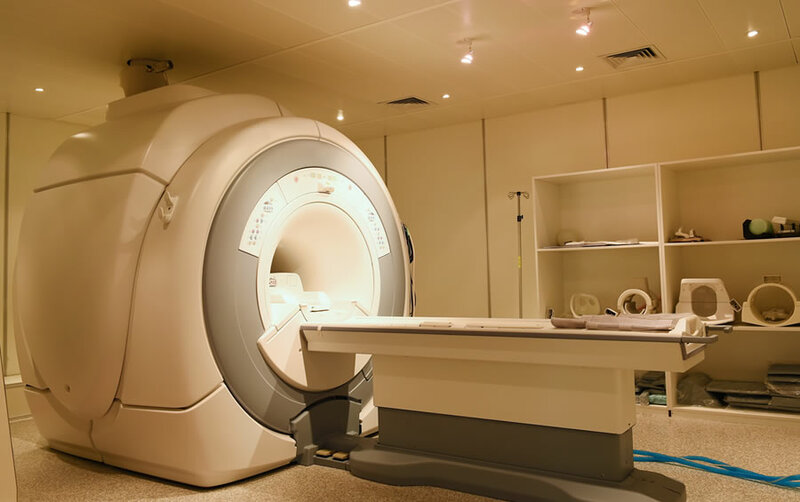 Specializing in CT and MRI Repairs, Support, Equipment, Installation and Parts. Our technical expertise is out-of-the-ordinary. We bring many years of combined experience of equipment support, on-staff hospital imaging engineering and operations into a top-notch group of service and sales professionals. In-depth knowledge and customer focus is key. 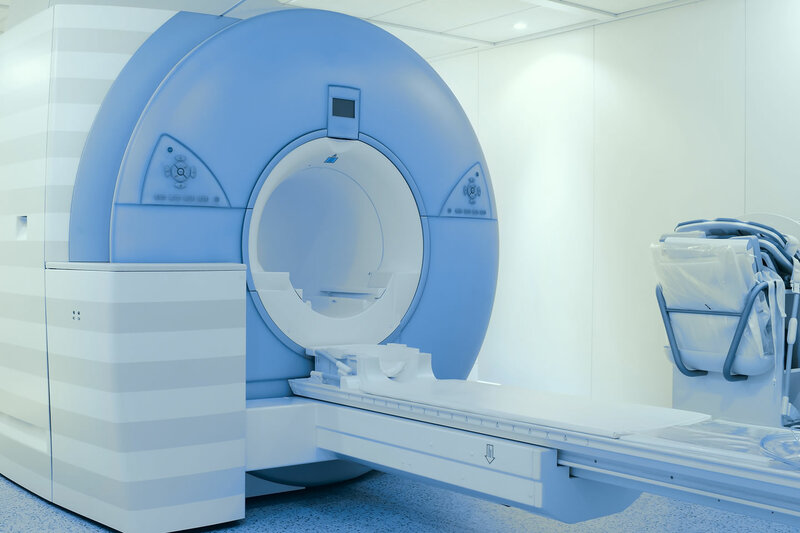 We handle all types of MRI and CT maintenance and services, including full system installation, rigging, de-installation, cold-head replacement and cryogen fills. 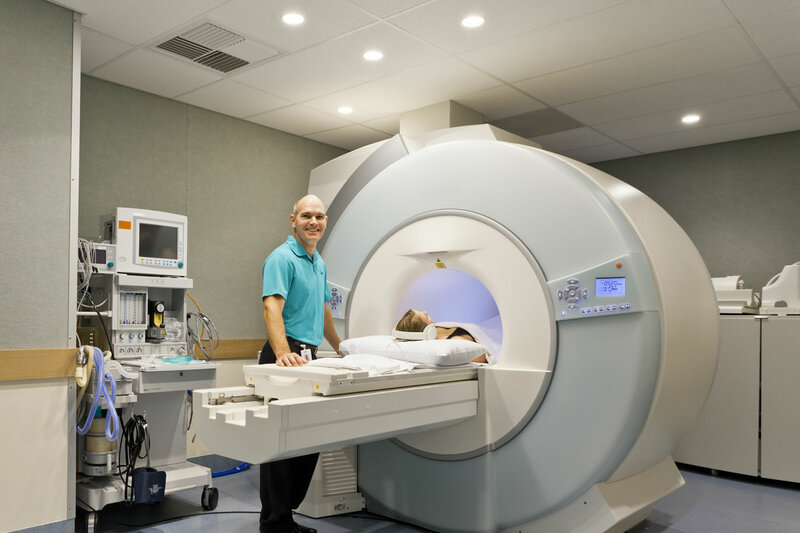 These are just some of the reasons why leading hospitals and physician groups rely on East Coast Medical Systems to repair and service their imaging equipment. Whether it’s a newly constructed facility or an older scanner being replaced or upgraded, ECMS can assist our customers with the complete process. An installation or upgrade can occasionally be a lengthy process. If an interim mobile is necessary, ECMS can help procure a short term rental unit. 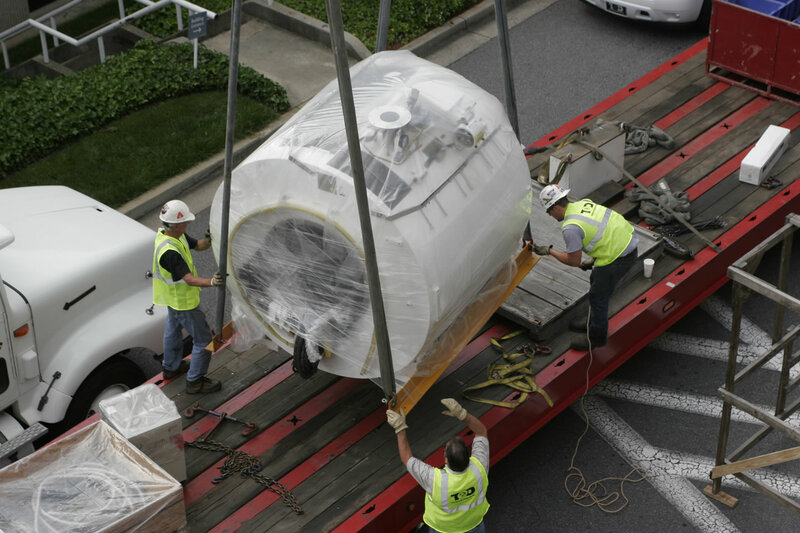 We sell MRI's and CT's designed to fit your facility's specific needs and budget. 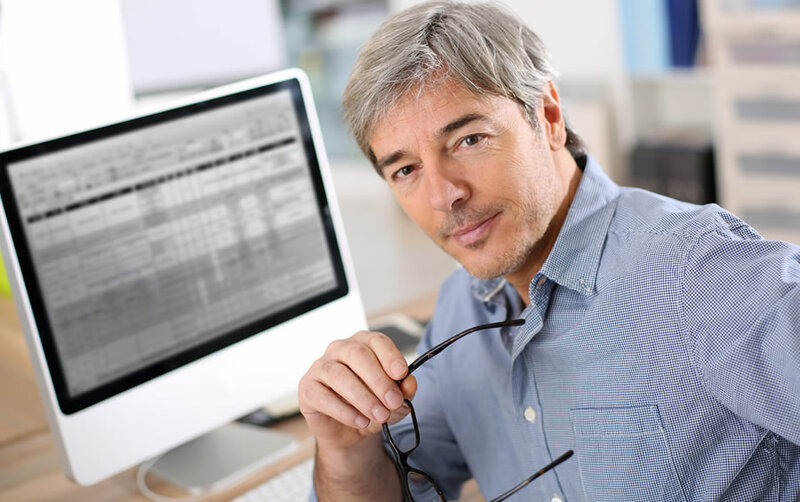 We offer a variety of service plans that will save you money and down time.